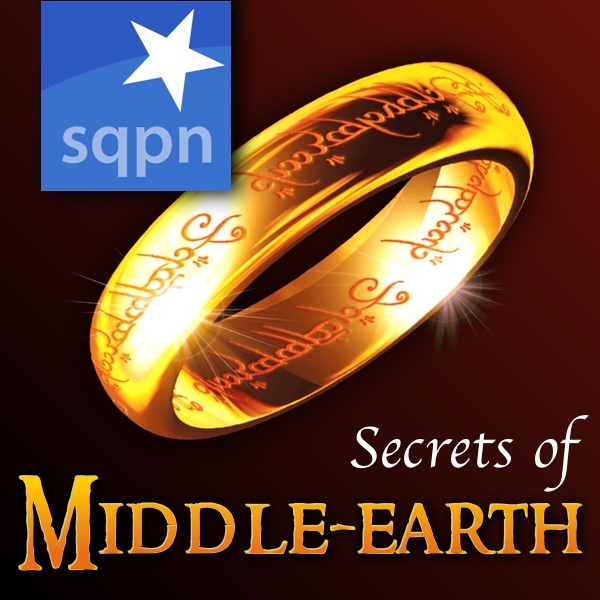 This episode of the Secrets of Middle-earth is recorded in the Shire! We will visit the place where it all began for Bilbo and Frodo: Bag End. We will explore the ancient medieval legends that inspired Tolkien in his creation of Bilbo and young Frodo, and we will see what Frodo has in common with Beowulf, Roland, Sir Gawain and even with Moses and Jesus.